First and most obvious, was the CLOSURE.... - simply rolling something a bunch of times will not keep water out under submersion. Solution: the ZipDry® seal. 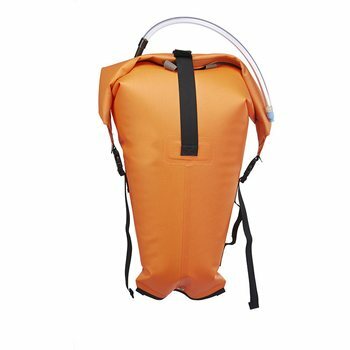 Snap it shut like a freezer bag, and anything inside is protected - even underwater. "Second was the FABRIC...." Even today, most bags are made from cheap PVC-coated fabrics. PVC is environmentally toxic (hence the fumes when it has been out in the sun), becomes stiff when cold, and wears out quickly. 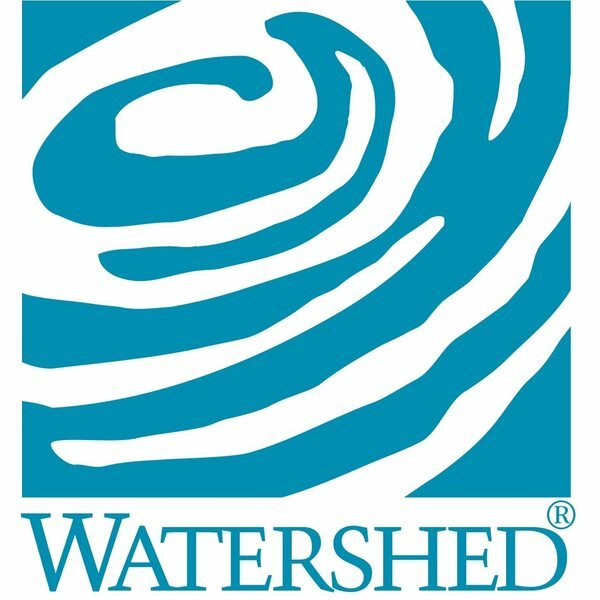 Watershed uses only chemically stable polyurethane coated fabrics, featuring 4 times the abrasion resistance of PVC and flexibility at all temperatures. Finally, they worked out the DETAILS... that separate great gear from mediocre. 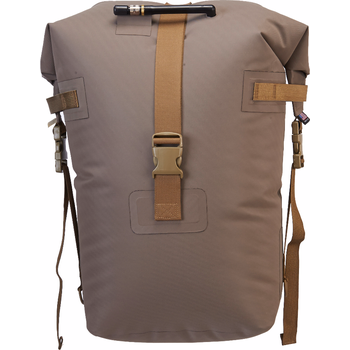 Features like lash points and compression straps to secure the goods, no matter what happens. And a lengthwise opening for access to everything at once. These quality, handmade bags caught on, and soon raft guides around the world swore by ZipDry® for superior dry protection. Today, Watershed uses radio frequency energy to weld all of the seams on our bags. Through intensive quality assurance, including prolonged inflation testing, we produce truly waterproof bags that are guaranteed to be free of leaks. 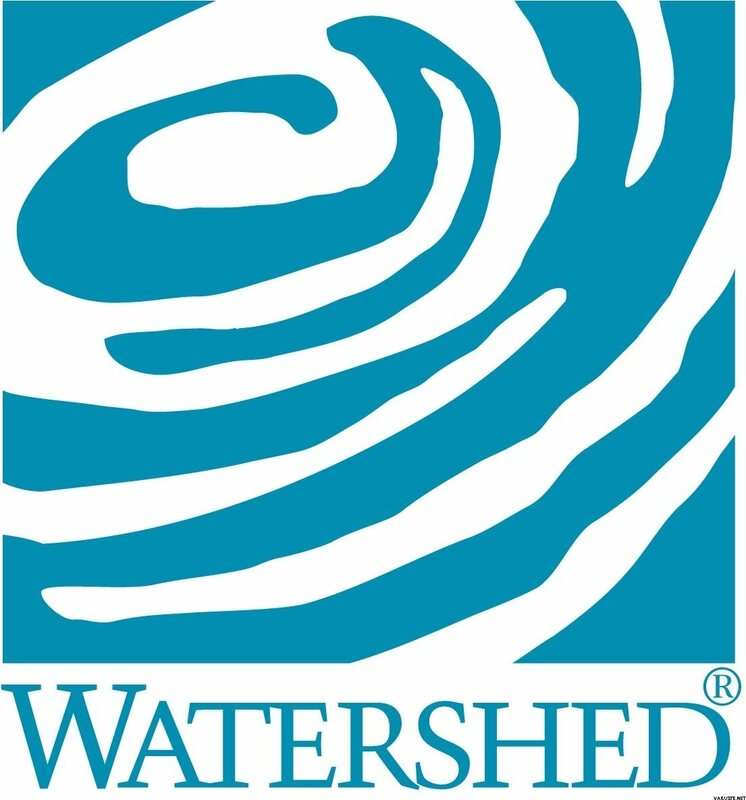 Through the years, the ZipDry® bag has evolved, but one thing has not changed: Watershed ZipDry® bags are still designed and made by whitewater boaters who care about gear that works.